Welcome to TCGME Software Services WLL, Bahrain. TCGME provides a range of technology services in various verticals & domains. Visit Our Technology studio. 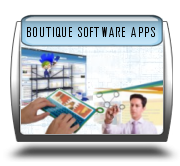 Boutique Software Applications. 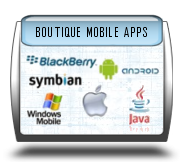 Boutique Mobile Applications. TCGME showcases an array of customizable software products. 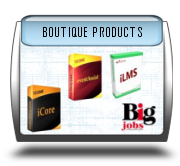 Clients of all size can enjoy a wide range of licensing models on each. TCGME is a professional group based in Bahrain with strong client base in the Kingdom. TCGME was established with the primary objective of offering high quality integrated technical IT and consultancy services to government entities and potential organizations in Bahrain and other Middle East countries, which seek to develop and/or upgrade their technology resources. © 2011. TCGME Software Services WLL, Kingdom of Bahrain. All rights reserved.